Are you looking for high quality furniture that will really set your space apart? 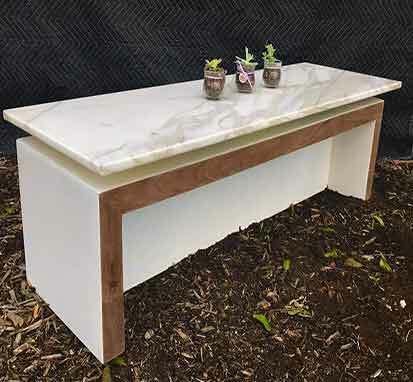 Let SoCal carpentry design and build your dream table. 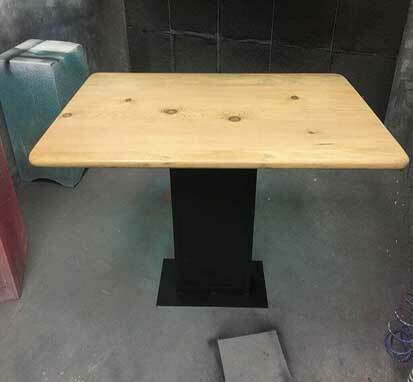 Whether you’re looking for a formal dining table to wow guests with or a custom conference table to impress your clients SoCal carpentry will make you the perfect table for your needs. Having the right desk can make all the difference in your productivity. 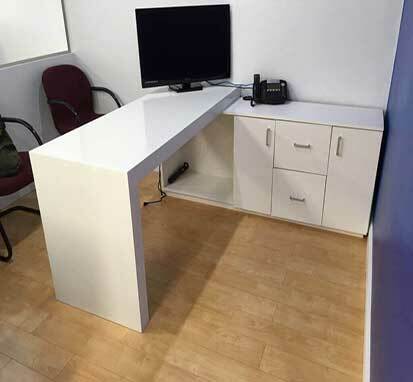 Design and build the perfect custom desk that will allow you to make the most of your space. Impress clients or make your home office somewhere that you look forward to working with a custom desk from SoCal Carpentry. Looking for a beautiful way to store your home library or work materials? 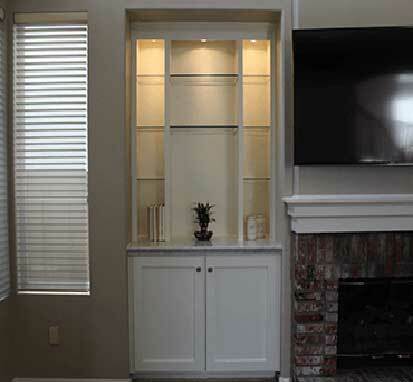 SoCal Carpentry can design and build the perfect free standing bookshelves for your space. With custom book shelves you can design the perfect piece of furniture around your room and match your existing furnishings, something you cannot do with book shelves purchased at a store. Upgrade your living space or waiting room with custom side and coffee tables designed and built by SoCal Carpentry. Whether you have something specific in mind or you’re looking for an easy way to improve the look and feel of your space adding a custom built table tailored to your needs will be the perfect accent to any room.